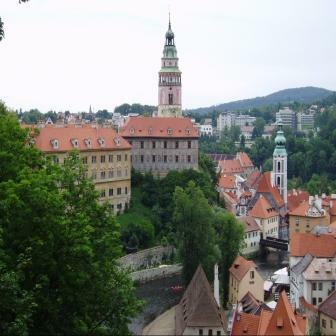 Český Krumlov, medieval town in Southern Bohemia has kept its almost fairy-tale charm until today and by right is registered at UNESCO heritage list. 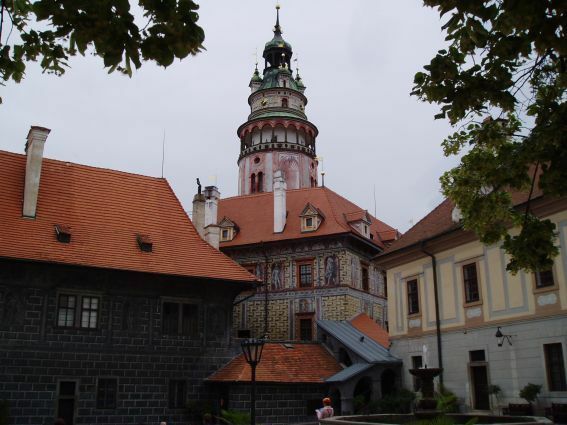 Historical centre is created by narrow and bended little streets with number of gothic, renaissance and baroque houses that originated as mansions of noblemen families - the Rožmberks, the Schwarzenbergs and the Eggenbergs. You will walk through the town accompanied by our guide and you also will have a lunch in a medieval tavern. 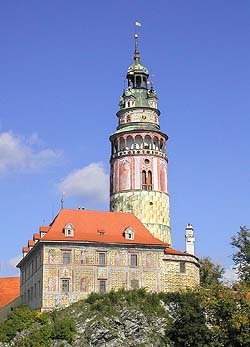 A visit of local castle is included. This second largest Czech castle is equipped by historical furniture, full of art, tapiseries and richly decorated weapons.